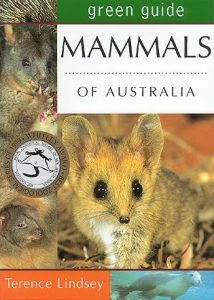 Artist/Author : van Dyck, Steve, Ian Gynther and Andrew Baker, Editors. 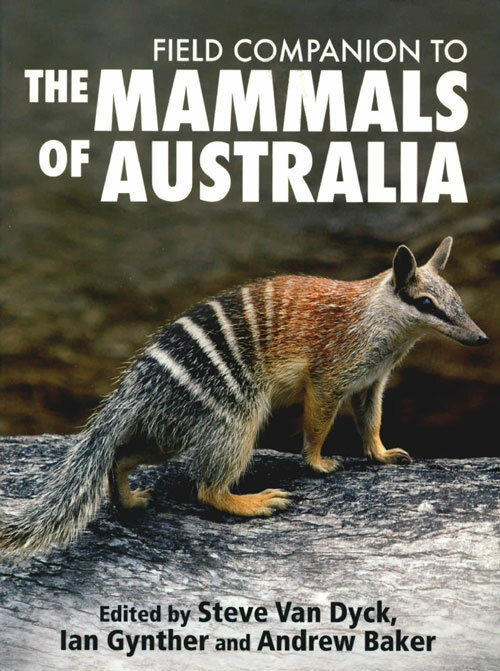 New Holland Publishers, October 2013. 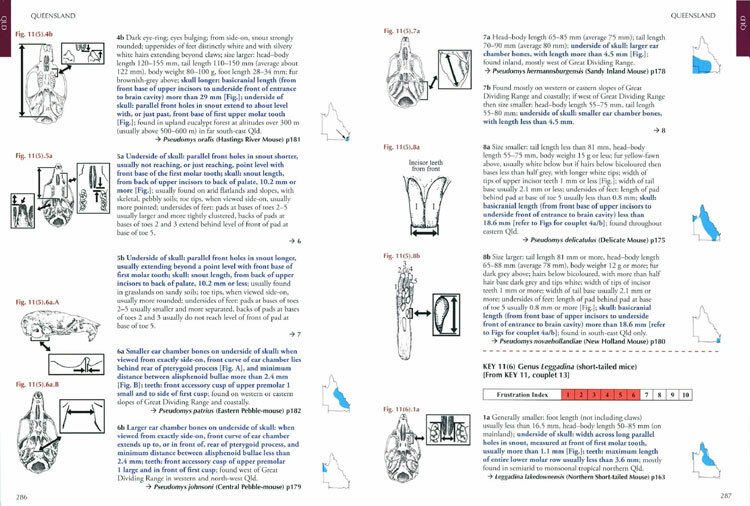 Octavo, paperback with plastic cover, colour photographs, illustrations, line drawings, maps. 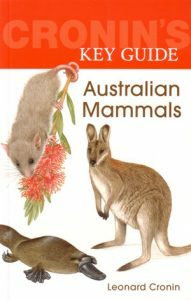 Cronin’s key guide: Australian mammals. 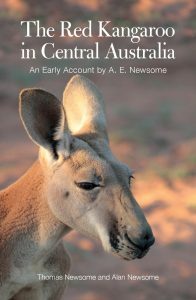 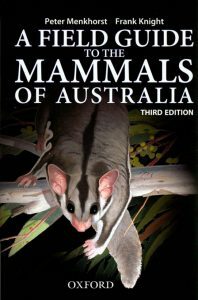 This book, the third in the Cronin’s Key guide series, is packed with information about the behaviour, development, food and habitat of Australia’s remarkable mammals. 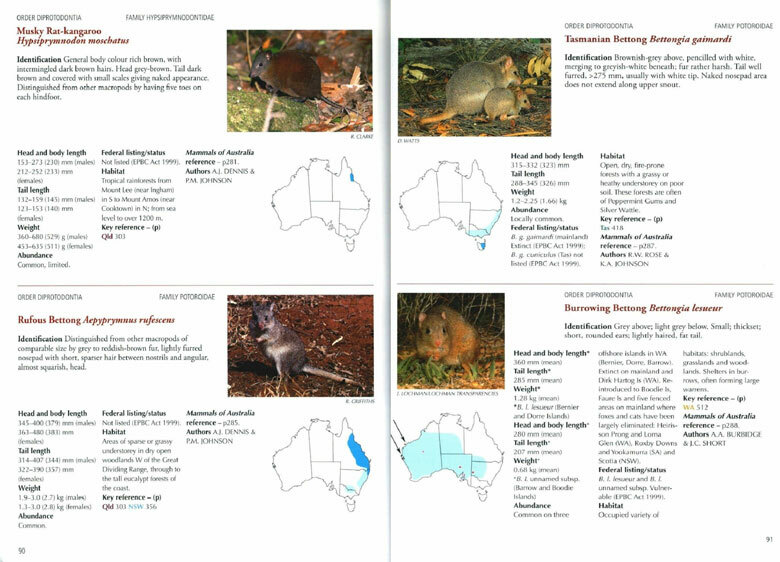 Each entry fully describes a species and its way of life; it even includes clues for finding certain obscure, often nocturnal, mammals by the telltale traces they leave behind. 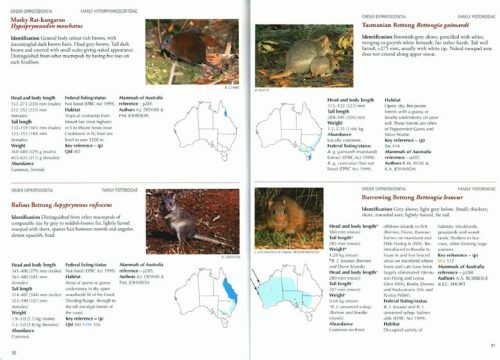 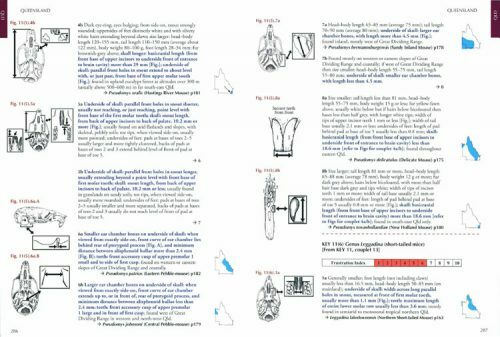 Colourfully illustrated throughout with detailed artwork and with maps showing where each animal occurs, this is a handy family reference or a guide for the bushwalker or traveller.